Pilcher Creek Reservoir is located off I84 exit 285 North Powder, head West on North Powder River Lane to junction of Tucker Flat Road. 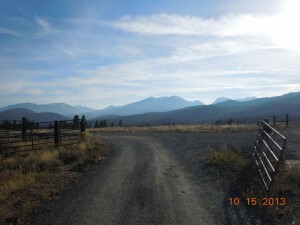 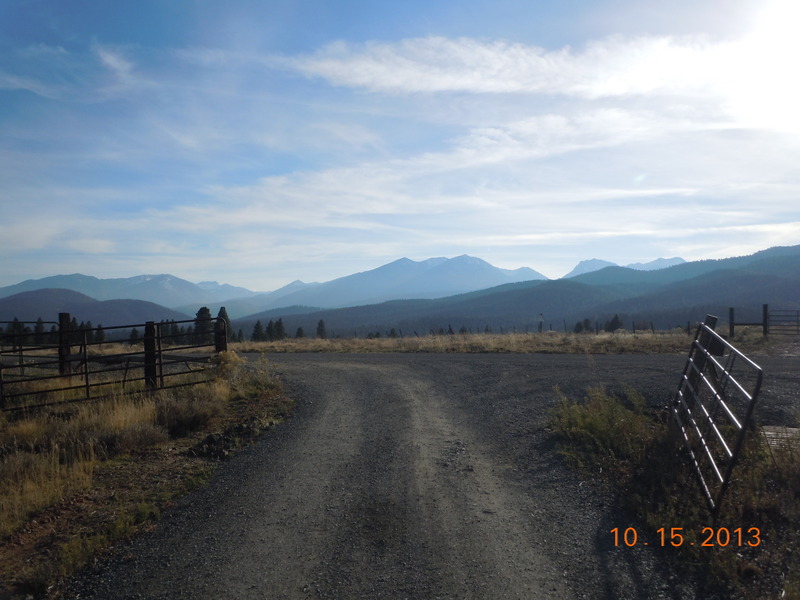 Turn right onto Tucker Flat Road, Pilcher Creek Reservoir will be on the right hand side. The reservoir is owned and operated by the Powder Valley Water Control District who allow for recreation facilities located on the southeast portion of the reservoir. 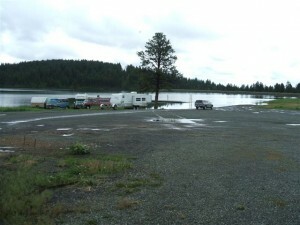 Maintenance and operations are provided by the Union County Parks Department with support from the Oregon Parks and Recreation Department and the Oregon State Marine Board. The park offers 17 primitive camping sites, vaulted toilets, dock and boat ramp (5mph speed limit). 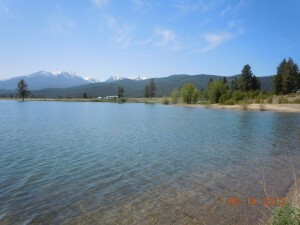 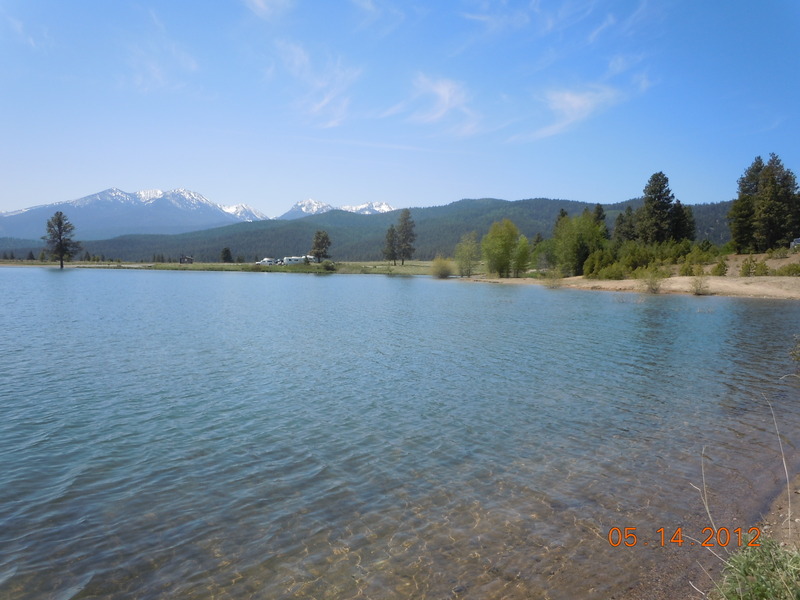 Pilcher Creek Reservoir is nestled in the foothills of the Elkhorn Mountains with picturesque scenery, a choice destination for camping enthusiasts. 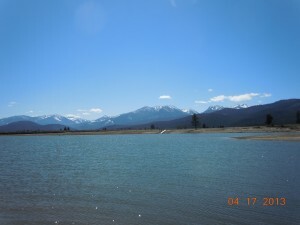 The fishing is great and wildlife is abundant. An elk feeding/viewing station is nearby and elk can typically be seen during the winter months. 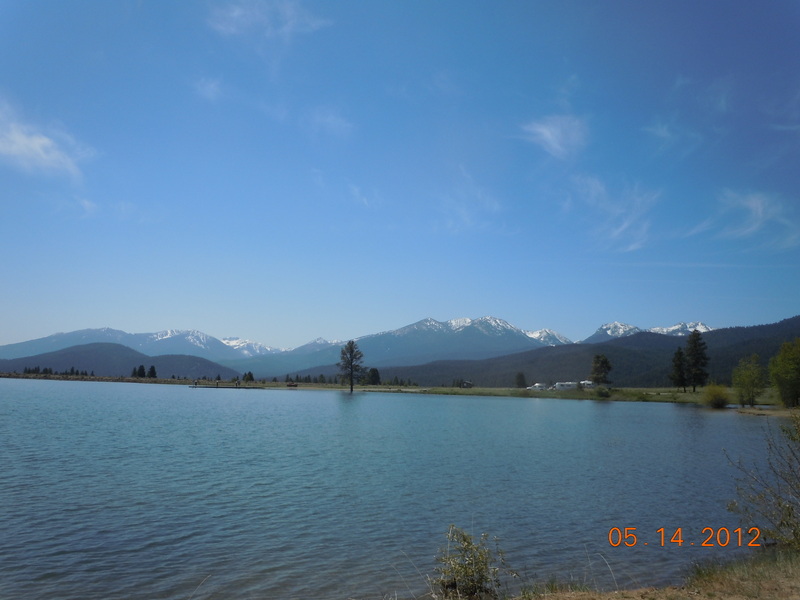 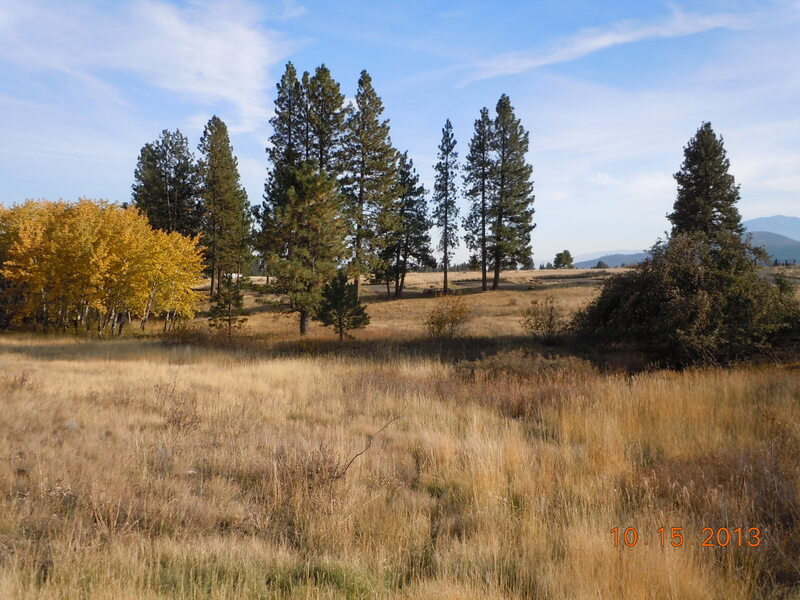 Pilcher Creek has fishing, bird watching, and during the winter an elk feeding station.